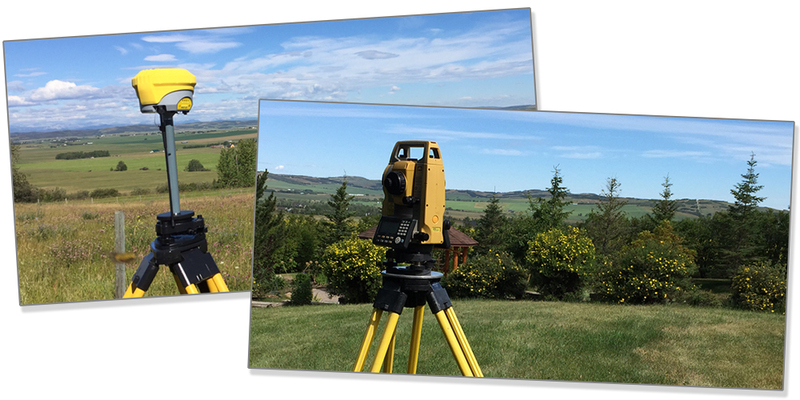 Providing prompt, professional, and cost effective land surveying services to the Foothills region. There are many types of surveys and plans, each intended for a specific purpose…. Whether you are developing a subdivision or building site, require a topographic survey of a property for engineering design, or require a Real Property Report survey for a real estate transaction. 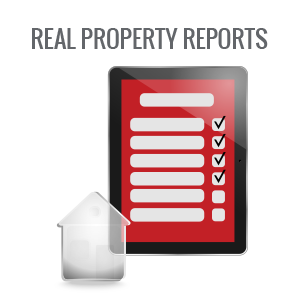 Absolute Surveys Inc. has the expertise to deliver the final product.